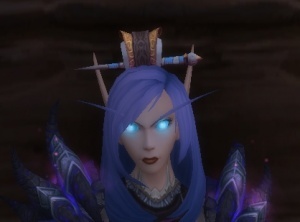 Anyone know what helm item is the one with the pin in the hair? • A gorgeous little slanted white ladies' hat with a veil under the right side and orange flowers on top of the left side. I cannot find the name of this for the life of me but I want it and I'm sure it's not actually available to players. • The "Help, I'm Trapped In a Monk Factory"
• A pirate hat that looks very similar to this one but with a gold jolly roger brooch hanging on the sides by a golden rope braid. • And last, but not least, not a hat. I mean, not last, Wowhead's SEE ALSO list makes it look like there are 24 options, but that should be a GOOD GIST. Fun noodle toppers, and even some models that were removed/never implemented.